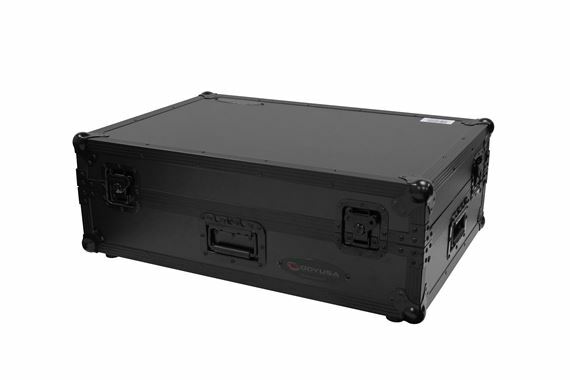 Order your Odyssey FZGSDJ808W2BL Black Label Glide Style Case for DJ808/MC7000 from AMS and enjoy 0% Interest Payment Plans, Free Shipping, Free Extended Warranty & 45 Day Money Back Guarantee. The iconic Black Label series case puts you at center stage for any gig! 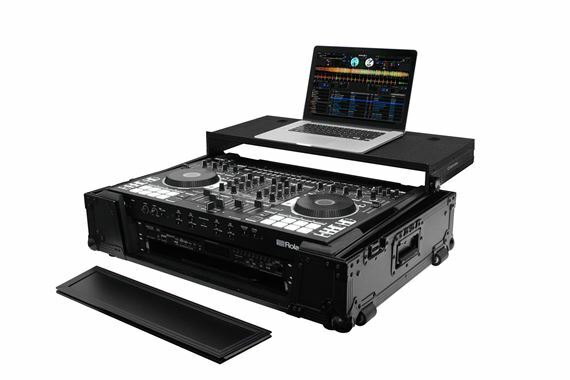 A complete case for transporting and performing with your DJ808 or MC7000 controller. With the FZGSDJ808W2BL Black Label Glide Style case provides optimum positioning of your gear in one convenient case. Approximate Shipping dimensions (exterior): 30.5" x 9.25" x 22.5"